South America Visa requirements will vary depending on the different countries you will be visiting as part of your holiday and also based on your nationality. Always check the requirements based on the countries your tour or holiday will go to especially if you are conducting a multi-country program and crossing several borders. In general, most nations will require you to have at least 6 month validity on your passport from the entry date into that country. If your passport is likely to expire within that time frame, we would recommend getting a renewal. Visa conditions and requirements will always vary depending on the nature of the trip and if it is granted for business or tourist purposes. If you are travelling on business, please check with each relevant country for individual requirements. Most countries in South America will require evidence (this can be a flight itinerary or air ticket) of a return journey including the arrival and exit into that particular country. If you intend to travel on a one way ticket into any country in South America, please check the specific requirements of the nation/s you will travel to/through. Travellers may need to demonstrate evidence of specific vaccinations (e.g. Yellow Fever) in order to enter or even transit through certain countries. We recommend you check if there are any specific vaccination requirements of ALL countries you will travel through with your general practitioner & specialist travel doctor. 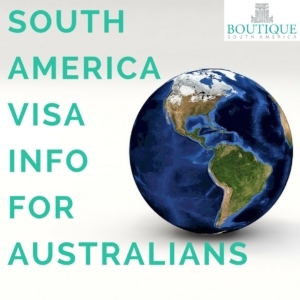 Australian tourists do not need to arrange a tourist visa to enter Argentina, however they are required to pay a “reciprocity fee” of USD100. This reciprocity fee must be paid prior to arrival at all ports of entry, including airports, ports and land border crossings and can be pre-arranged and paid online on the Argentine Migration website. Travellers should print a copy of the receipt and to show Argentine immigration authorities when they enter the country. If the reciprocity fee is not paid prior to arrival at an Argentine port of entry, you may be sent back to their port of embarkation or denied boarding. This reciprocity fee is valid for multiple re-entries within a period of one year from date of payment. 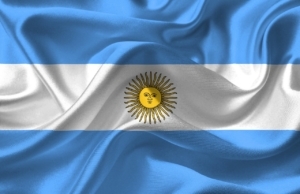 Please keep a copy of your receipt if you plan to re-enter Argentina during this timeframe. 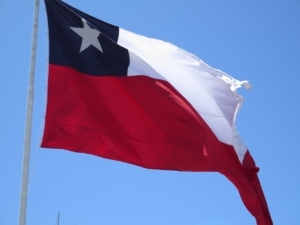 Australian tourists do not require a visa but will need to pay a “reciprocity fee’ when arriving into into Chile through Santiago International Airport. This “reciprocity fee’ of US$117 does not need to be pre-arranged and will be payable at the airport in cash or credit card. (Please ensure this is paid for before you collect your luggage.) This fee is valid for 90 days. On entry to Chile, a Tourist Card will be issued for Australian travellers to stay of up to 90 days. If you need an extension for this, you can apply for this at the Chilean Immigration Office located at San Antonio 580, Santiago; telephone (56 2) 2550 2469. The Tourist Card must be presented on departure and surrendered to customs officials. If this Tourist Card is lost or stolen, you will need to obtain a replacement at the International Police headquarters or at Santiago’s international airport. 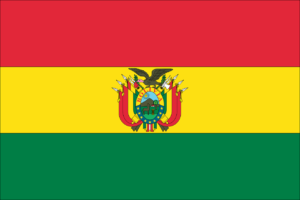 Children (under 18) who are Australian/Bolivian dual nationals, and are entering Bolivia alone, are required upon entry into the country to present their birth certificate and written consent from both parents, translated into Spanish and certified by a Bolivian embassy or consulate. Children (under 18) who are Australian/Bolivian dual nationals or residents of Bolivia and who are departing Bolivia alone, with one parent or with a third party must obtain a travel permit from the Juzgado del Menor (Children’s Court). For more information please contact the Bolivian Immigration Service at Avenida Camacho entre Calles Loayza y Bueno, La Paz, Bolivia: Telephone (591-2) 211 – 0960. Make sure your passport has at least six months’ validity from your planned date of return to Australia. Australian travellers require a visa to enter Brazil and this must be prearranged before departure. 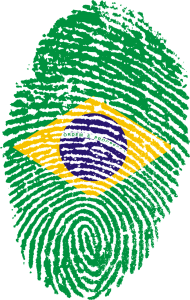 Part of your application for a Brazil tourist visa will need to be completed online but you will also need to send your passports and supporting documentation to the relevant office. Please note that it can take 15-20 working days to process (excluding Australian and Brazilian public holidays) and there is no Priority Service so we recommend applying for this with plenty of time before your departure date. An exception will be made during the Olympic Period for travellers from 1 June to 18 September where travellers will need to obtain a visa waiver. The visa free period will be for stays up to 90 days during this period and Australian travellers will still need to be able to demonstrate proof of funds, accommodation arrangements and onward or return travel to Immigration officials on arrival. They will also need to ensure that they have a minimum of six months validity on their passport. Australian travellers to Ecuador do not require a tourist visa for stays of up to 90 days. Travellers entering Ecuador by land or sea should ensure that their passport is stamped by immigration authorities on entry. Failure to have your passport stamped on arrival can result in deportation or delays in exiting Ecuador. Children (under 18 years of age) travelling alone or with one parent may require a letter of consent from the non-travelling parent(s) and a copy of the child’s birth certificate. Both documents should be translated into Spanish and notarised and certified by the relevant Ecuadorian Embassy or Consulate in Australia. Please ensure your passport has six months validity from your planned date of return to Australia. Australian tourists do not need a visa to visit Peru for stays of up to 6 months. It is not possible to extend this period. Travellers will be given their Andean immigration card upon arrival and this should be kept safe as it must be presented on your departure from Peru. Failure to produce this card may cause delays until a replacement is obtained. You should only cross or approach Peru’s border with Ecuador, Bolivia or Chile at an official checkpoint and obtain an entrance stamp in your passport. If you do not have an entry stamp from an official entry point, you could be fined and may not be permitted to leave on your planned date of departure. 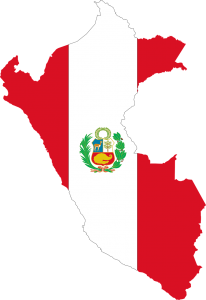 Children (under 18 years of age) who are Australian/Peruvian dual nationals, Peruvian nationals or resident in Peru and are travelling alone or with one parent may require a letter of consent from the non-travelling parent(s) and a copy of the child’s birth certificate. Both documents should be translated into Spanish and notarised and certified by the Peruvian Embassy or Consulate in Australia. 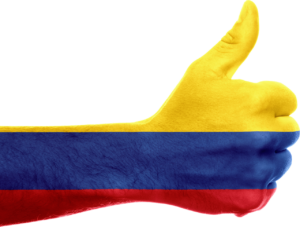 Australian tourists do not require a visa to enter Colombia for stays of up to 180 days. Your passport needs to have at least six months validity from your planned date of return to Australia. 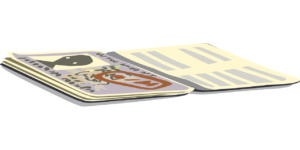 Consider carrying copies of a recent passport photo with you in case you need a replacement passport while overseas. Colombia is listed by the World Health Organization (WHO) as endemic for yellow fever. Yellow fever is a serious and potentially fatal disease preventable by vaccination. We strongly recommend that all travellers be vaccinated for yellow fever before travelling to Colombia. The quarantine requirements for yellow fever vaccination differ between countries, and this may be required in the country that you travel to after visiting Colombia. 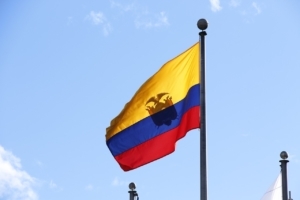 We recommend that you check the yellow fever entry requirements for Colombia and all countries you intend to enter or transit by contacting their foreign missions in Australia. Some airlines may require passengers to present a valid yellow fever vaccination certificate before being allowed to board flights. For more information about yellow fever, including Australian re-entry requirements, see the Department of Health website.